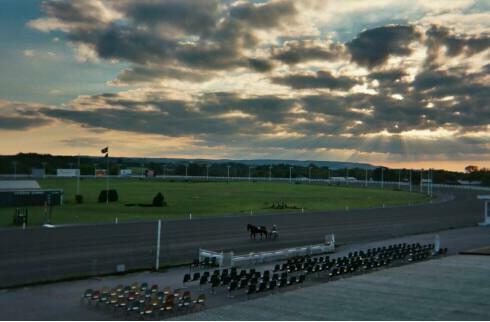 Vernon Downs is a horse racing track, racino and entertainment facility located in the town of Vernon in central New York. On February 11, 2008, the casino closed down after the New York State Assembly's Racing and Wagering Committee failed to pass a bill that would allow Vernon Downs and other racinos in New York pay less in taxes to the state. Legislation was quickly passed and ownership reopened the casino three days later. The track hosts live and simulcast harness racing, video gaming, & rock music concerts. Besides having been the original home of the annual K-Rockathon concert, it has been host to many large venue acts such as Phish. It has a 173 suite hotel and fine dining restaurant. The hotel remains open at present.